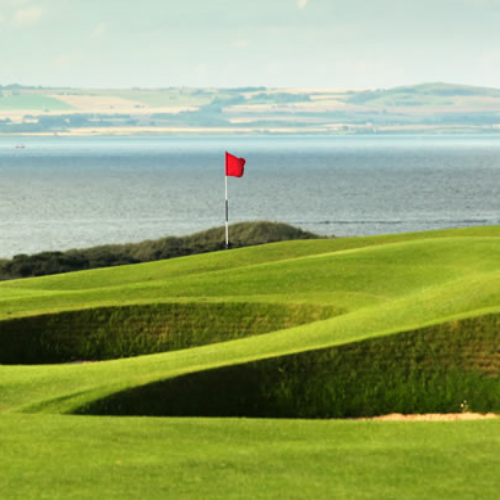 If considered as its own entity, the home of golf has more courses per capita than any other, with a golf course for just over every 9,000 people. 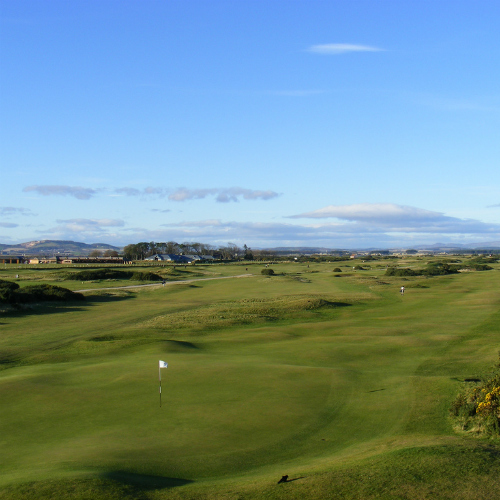 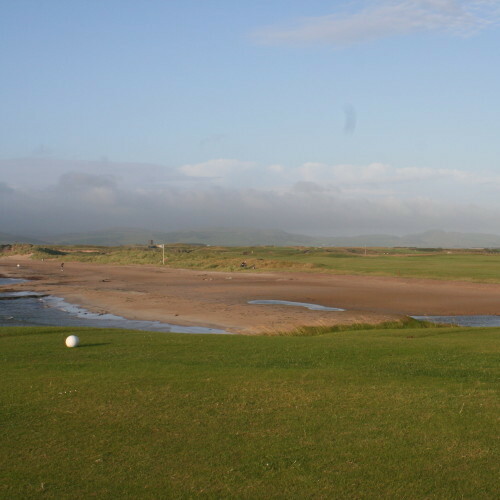 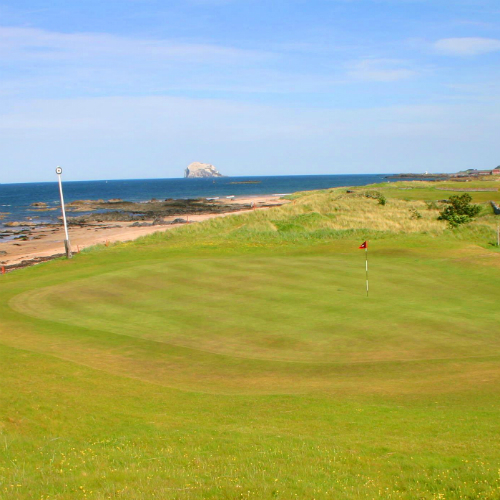 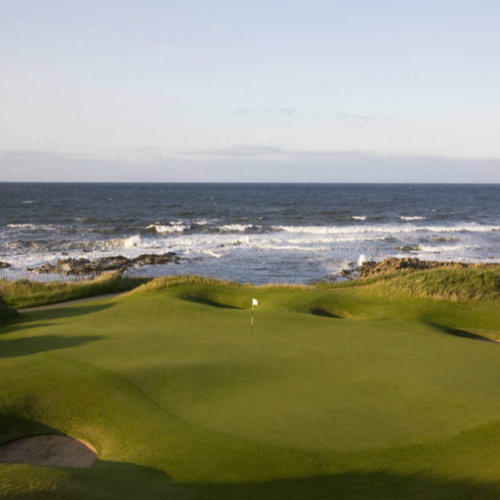 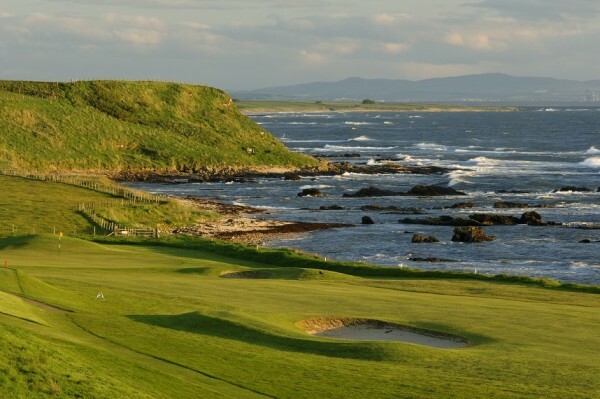 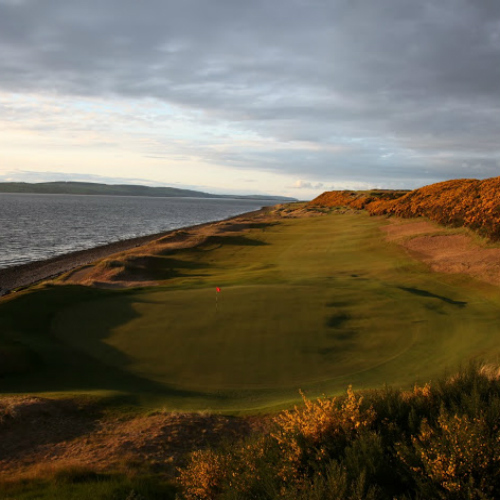 It’s not just the British Open courses which make Scotland such an outstanding golf destination, either. 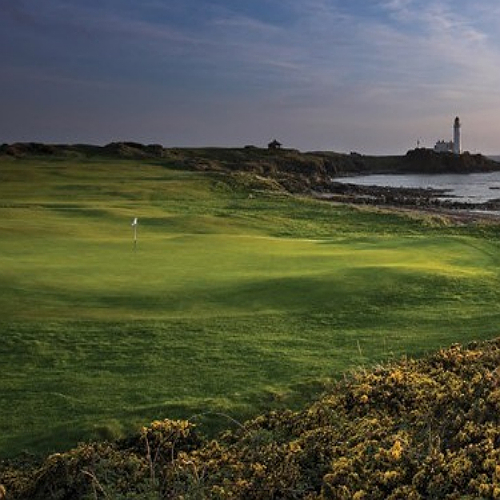 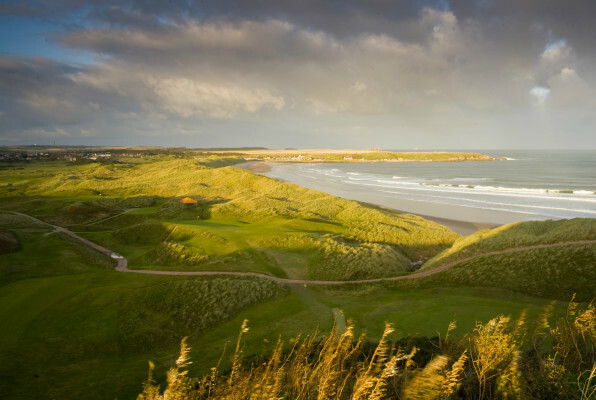 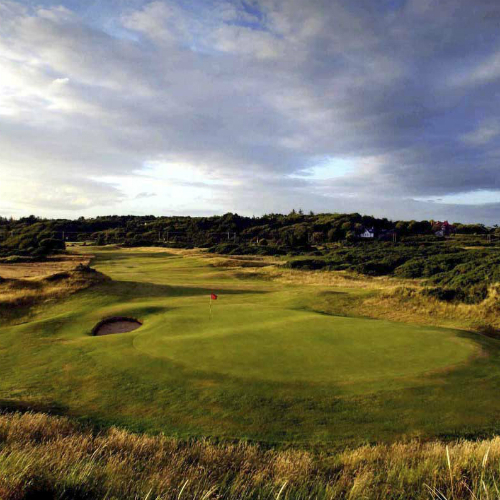 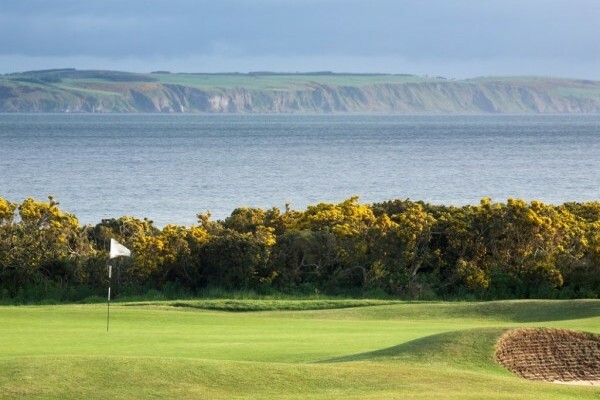 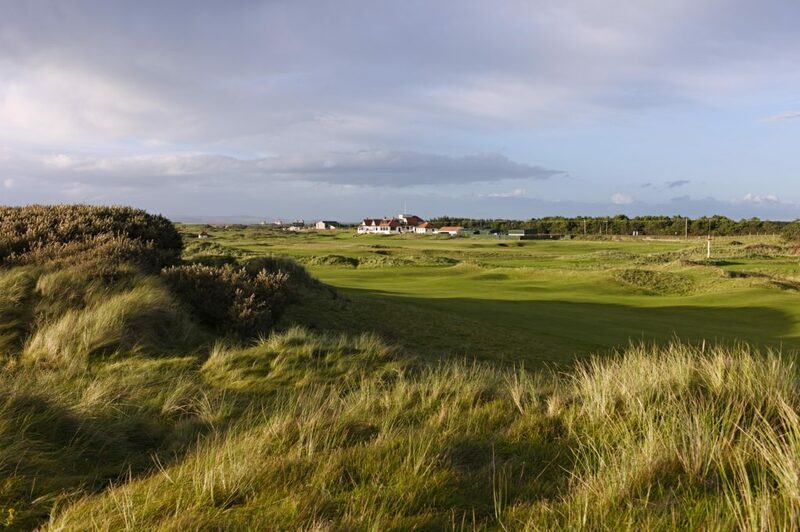 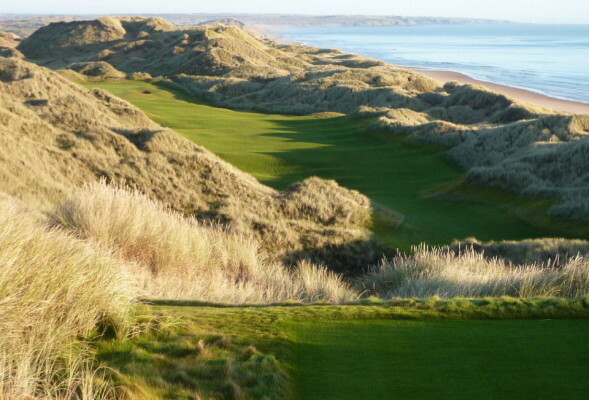 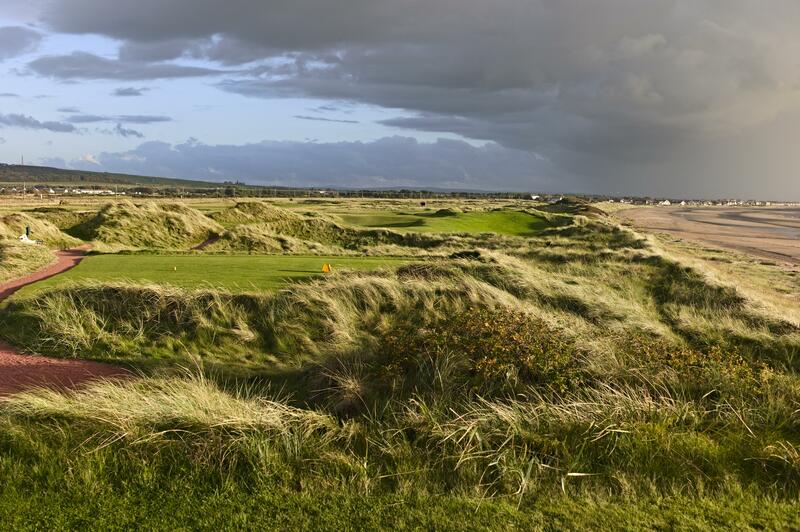 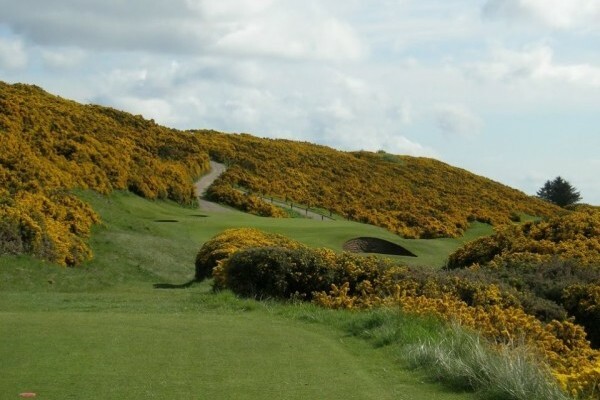 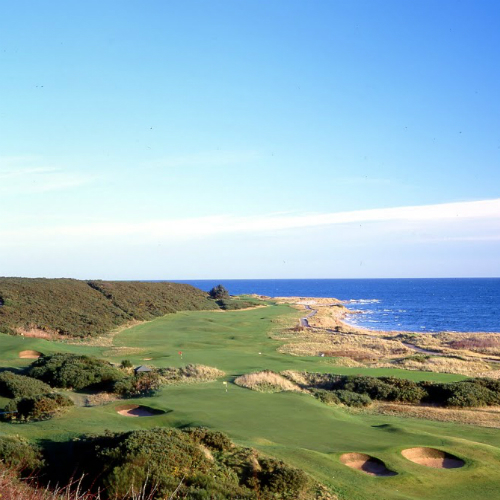 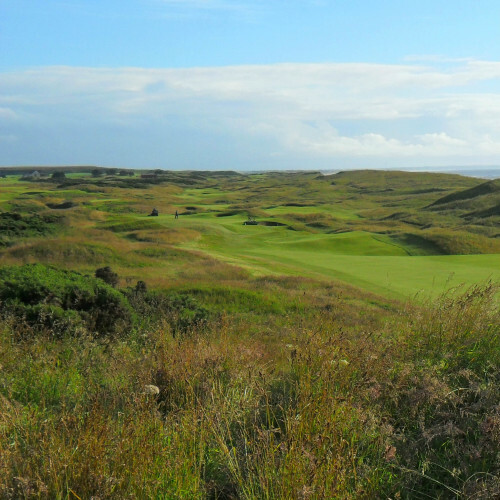 From the more remote gems to the modern classics, Scotland has a diverse array of links to entice you. 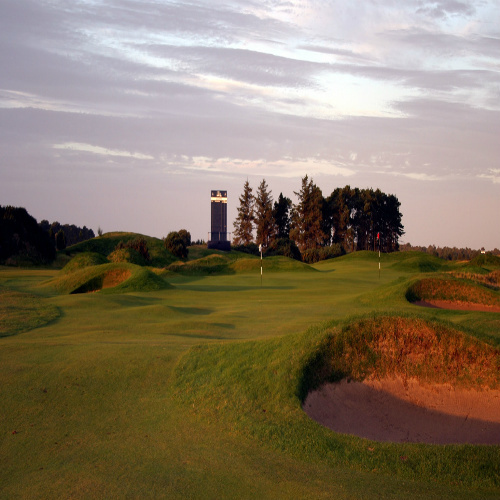 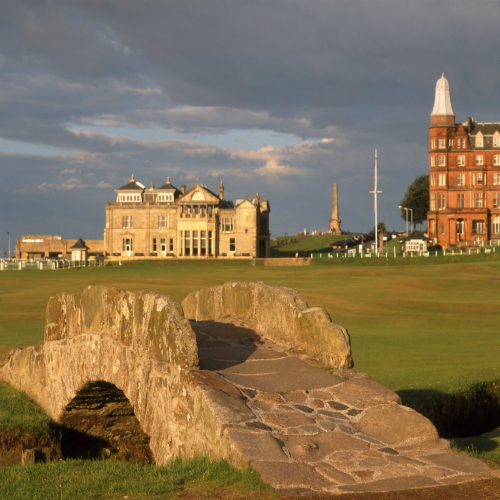 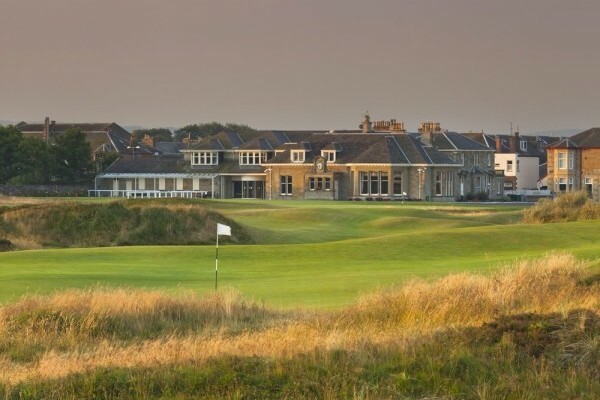 Awe-inspiring castles, a plethora of Michelin-starred restaurants and the finest whiskies in the world (many of which can be tried for free by Worldwide Golf Adventures clients) means there’s more to the land of the Scots than great golf. 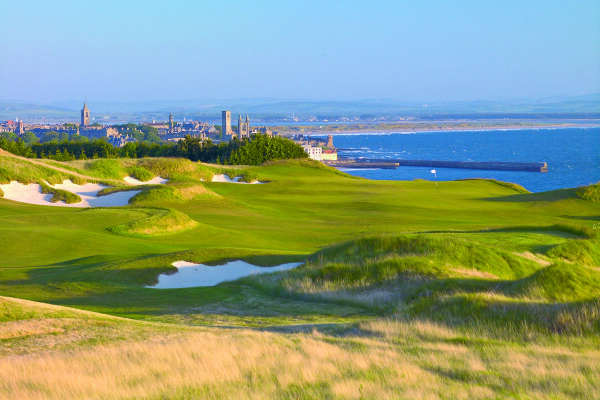 Be sure to ask your travel consultant for more ideas on how to supplement the world-class golf on your itinerary.